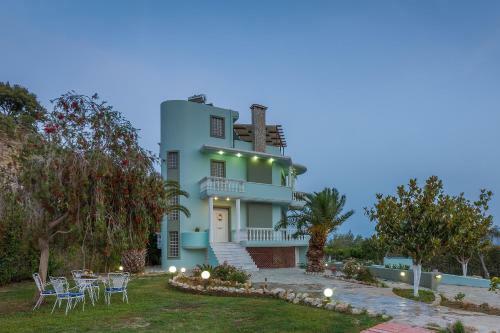 Charaki. 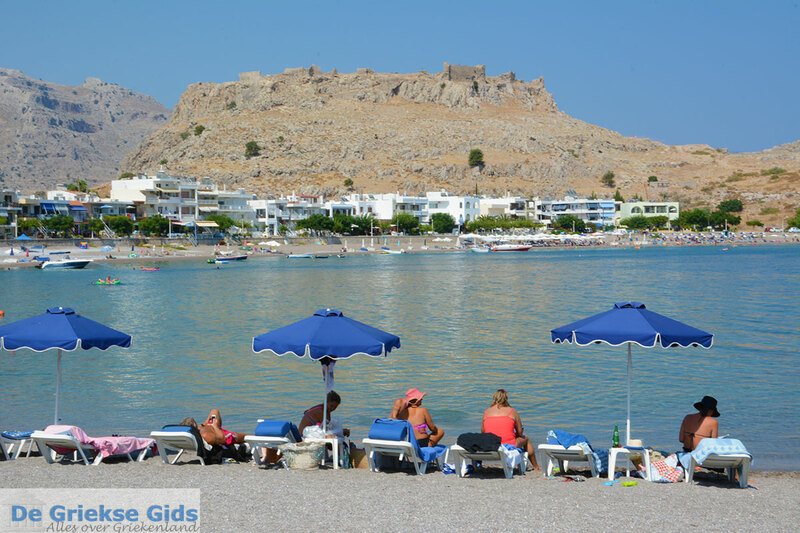 Charaki is a nice, small fishing village on the east coast of the Greek island of Rhodes. 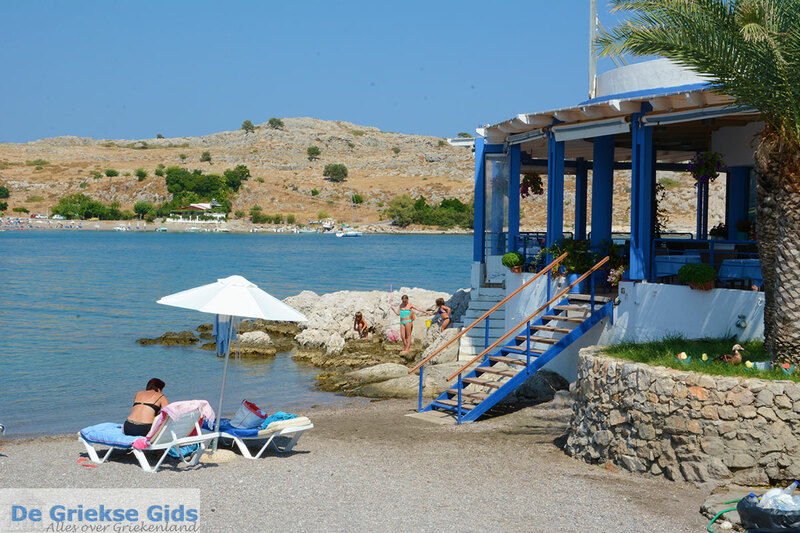 It is located in a small bay, 14 kilometers (9 mi) north of Lindos and 37 kilometers (23 mi) south of Rhodes town. 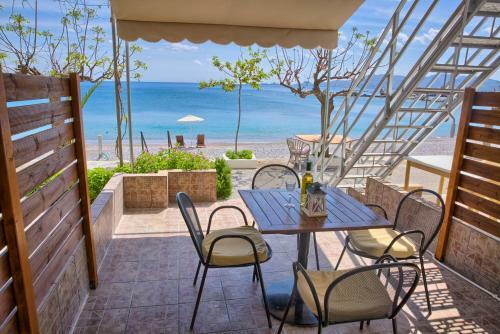 Around its beach there are hotels, apartments, many restaurants and cafes. 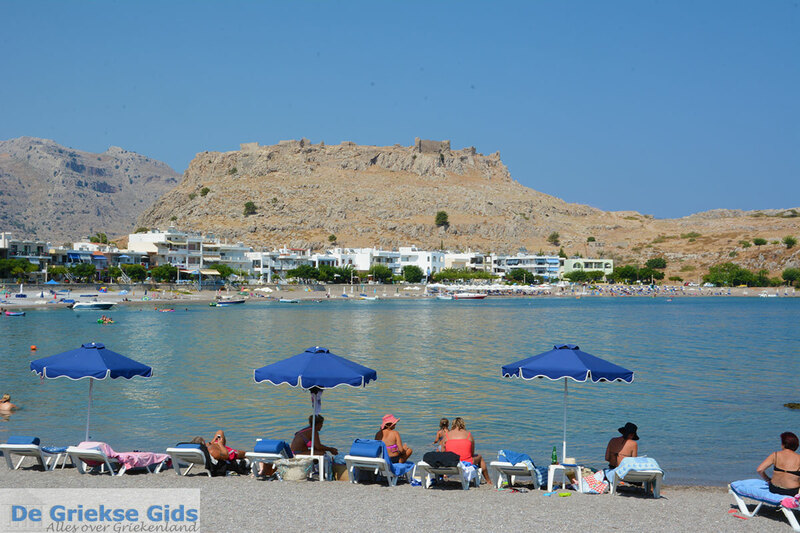 Charaki is not a busy resort town, you will see mainly Greek tourists, and families with small children. 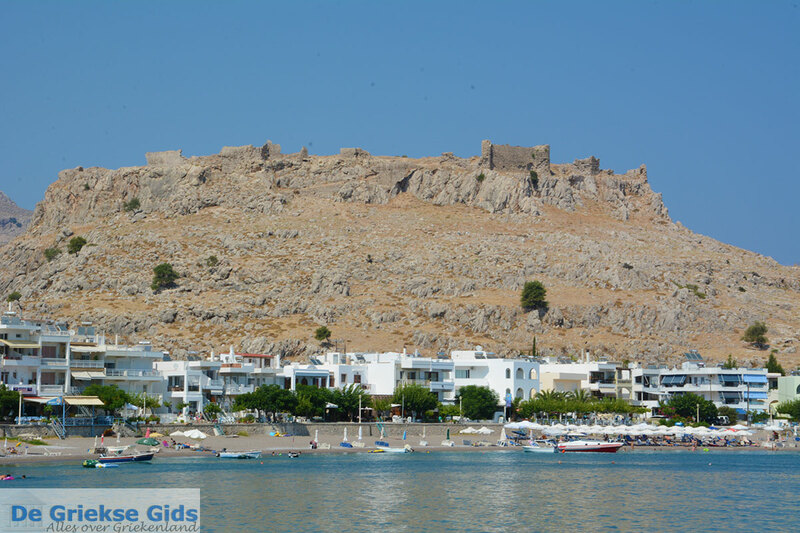 The biggest attraction here are the ruins of the Feraklos castle perched high on a rock to the left of the bay. 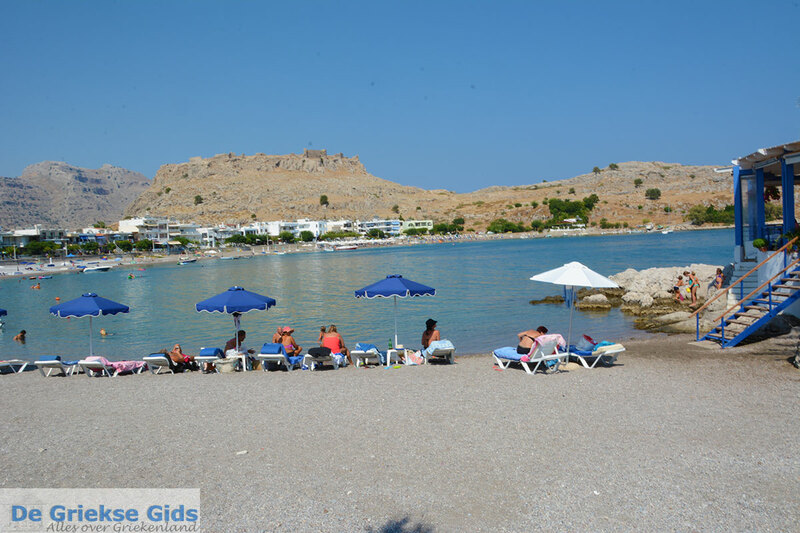 Within walking distance of Charaki, on the other side of the castle, lies the beautiful sandy beach of Agia Agathi. 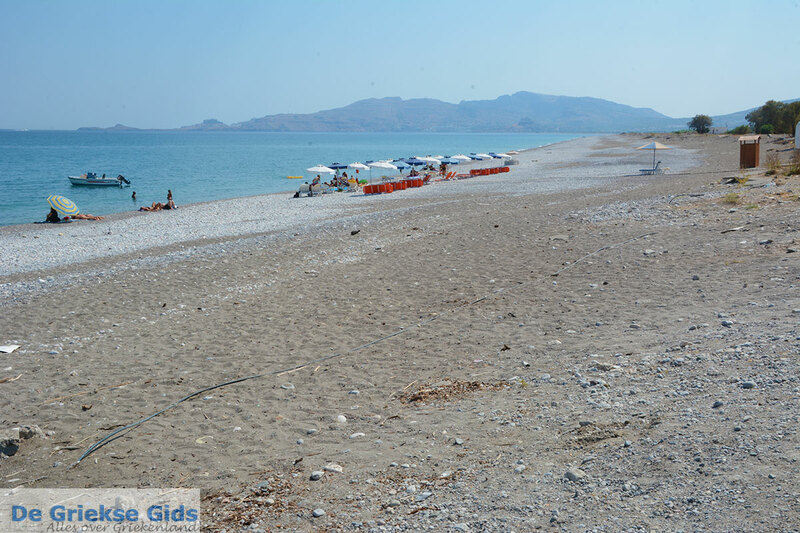 The largest villages near Charaki are Malonas and Massari. 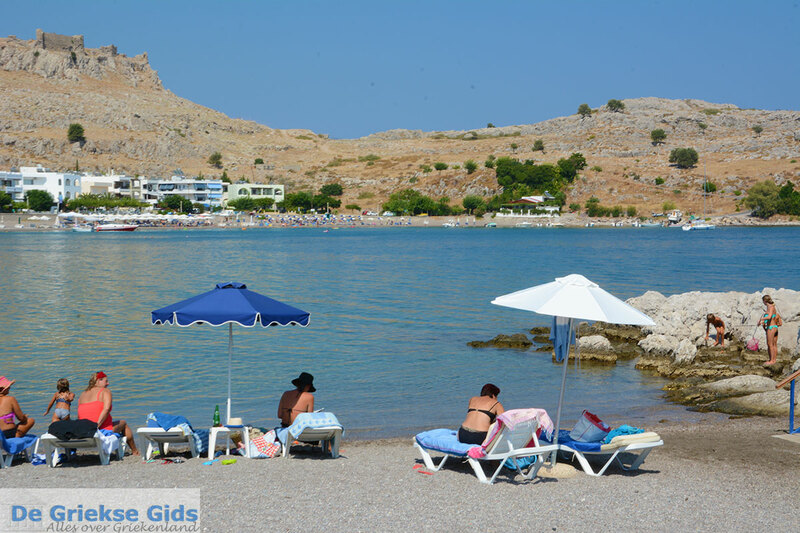 In this area of ​​Rhodes there are many orange trees, lemon trees and olive groves. 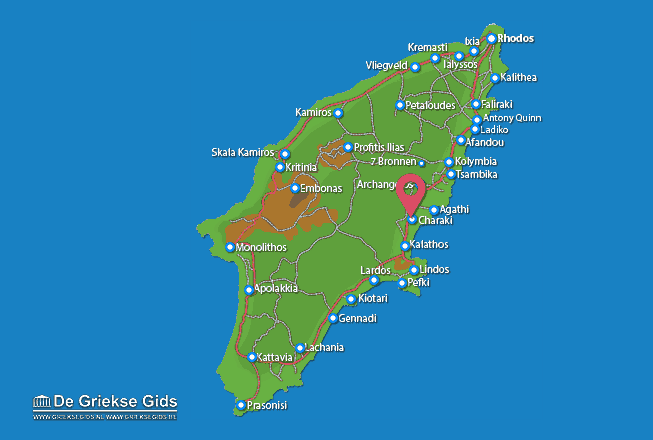 Rhodes: Where on the map is Charaki located?